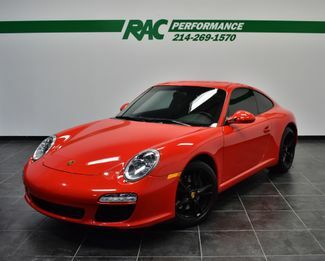 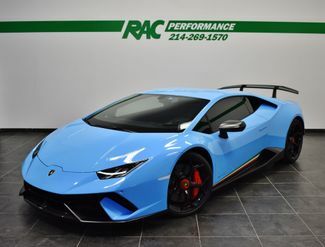 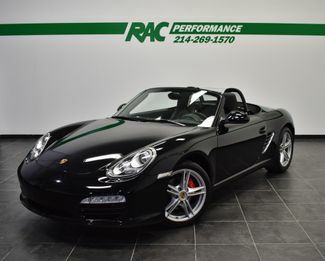 Welcome to RAC Performance, Dallas’ premier certified pre-owned automobile sales, service and performance upgrade dealership. 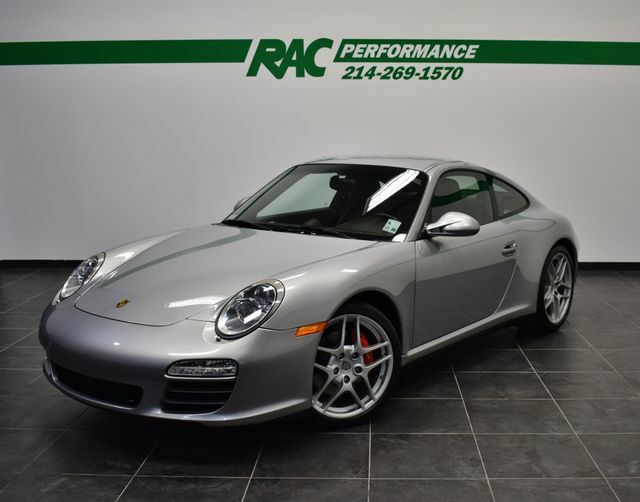 We have chosen the best available products to help individualize and enhance your Porsche, Ferrari, Maserati, Lamborghini and Audi. 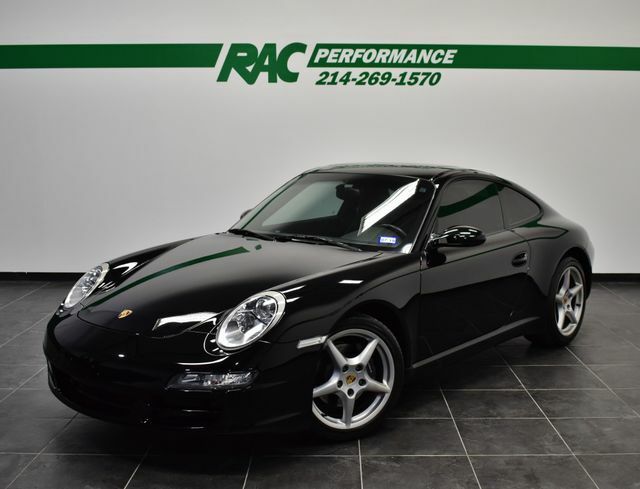 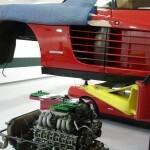 Our factory trained technicians can also service your Porsche, Ferrari, Maserati ,Lamborghini or Audi in our state of the art facility located in Dallas, Texas. 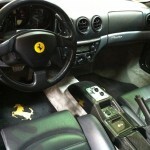 We also offer a full service detail shop as well as complimentary loan cars. 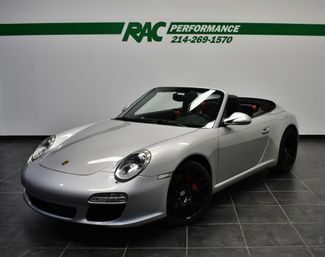 Please call or email us today for additional information. 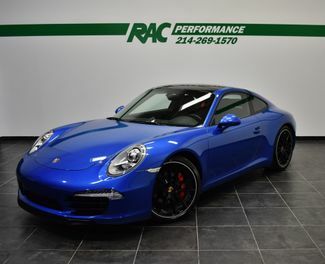 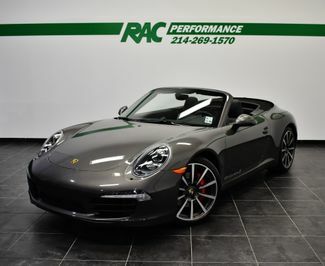 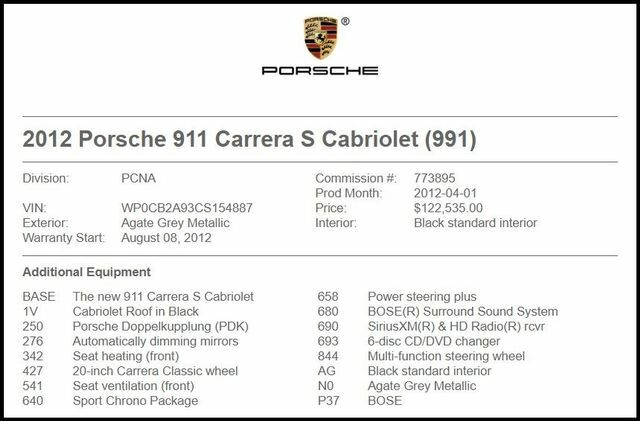 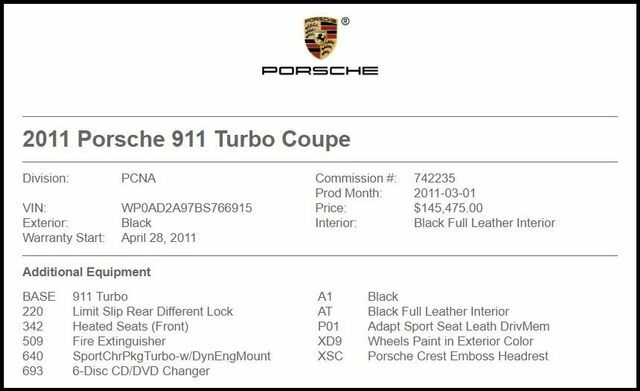 New Porsche and performance vehicles are added to our website daily. 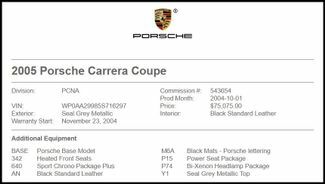 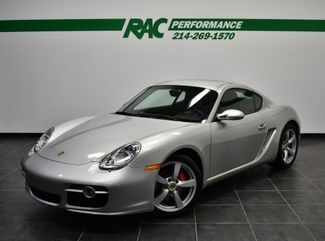 Please check back often to see the latest Porsches for Sale!